They officially announced their retirement in 2009 and haven’t released an album since, but in a surprise twist – they have unveiled their newest project filled with big-name country stars joining them on a brand new record! The final show of their tour called The Last Rodeo was performed on September 2nd, 2010 and left many people begging for them to come out of retirement and bring the good music back. 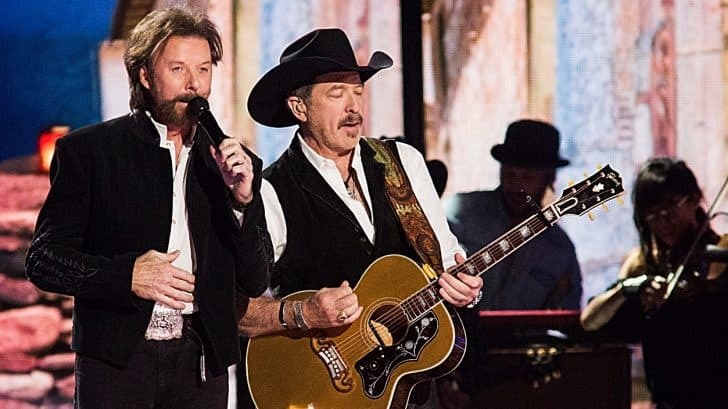 After a good while and each of them signing on with Arista Nashville as solo artists, they both released their own solo albums before coming back together for their Las Vegas show with good friend and gal-pal, Reba. Now, after almost five years of residency and doing their own separate projects, the famous duo is coming back in full force with a new album that’s guaranteed to knock your socks off! 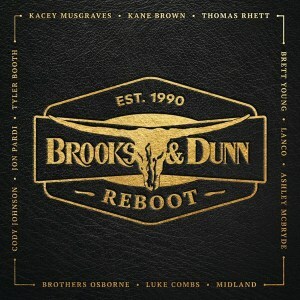 The album, titled Reboot, will feature a massive cast of country stars who join the duo for reimagined collaborations on their classic hits – and hopefully, some new music too! While there hasn’t been an official tracklist released, we do know that a couple of the songs will be available tomorrow, February 8th, 2019 – and you can get them here! The two announced tracks are “Brand New Man” with Luke Combs and “Believe” with Kane Brown. We can’t wait for the rest! Check out Luke Combs’ rendition of “Brand New Man” below!